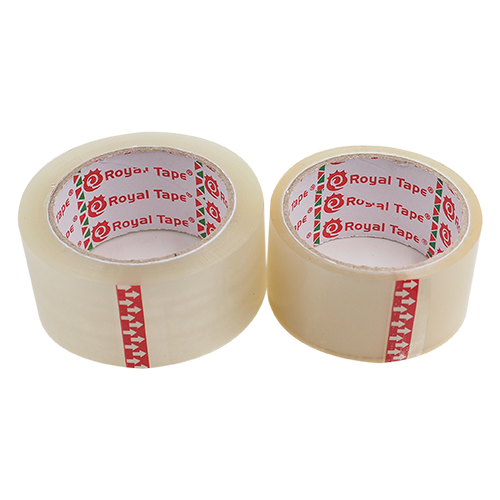 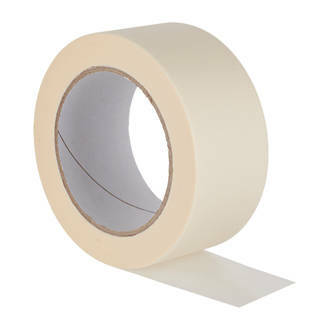 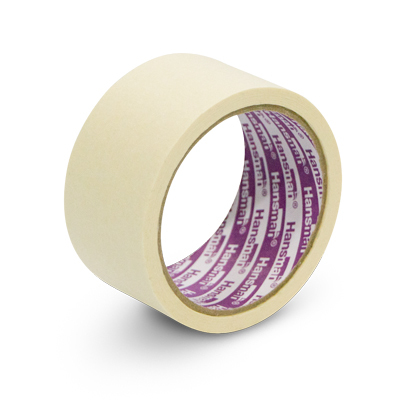 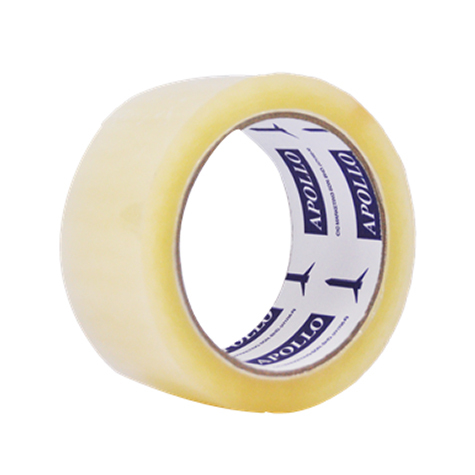 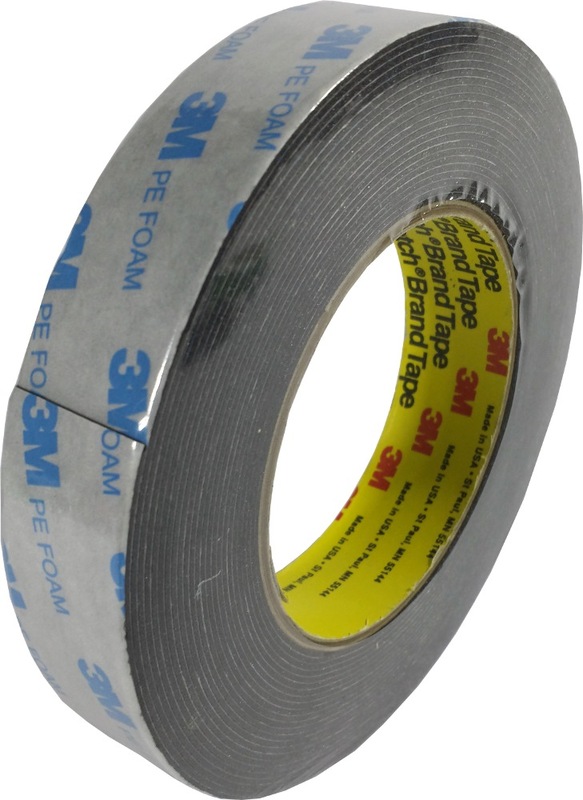 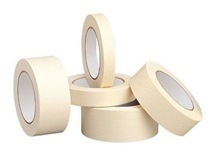 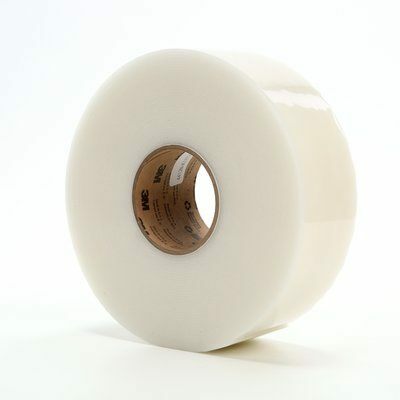 Product Description- High Tack adhesive tape of biaxially oriented polypropylene (BOPP) film coated with emulsion acrylic adhesive. 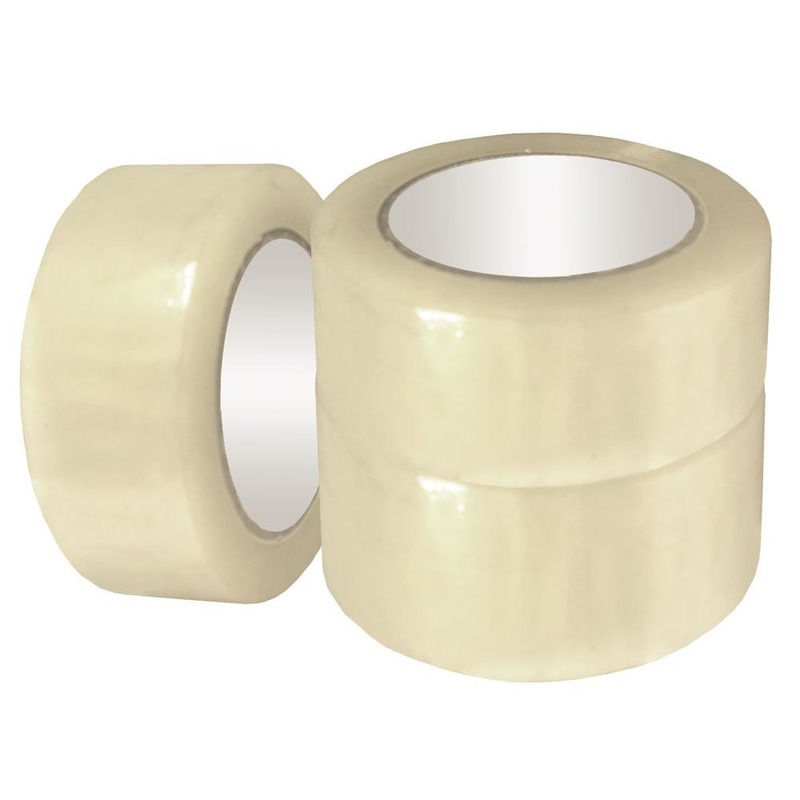 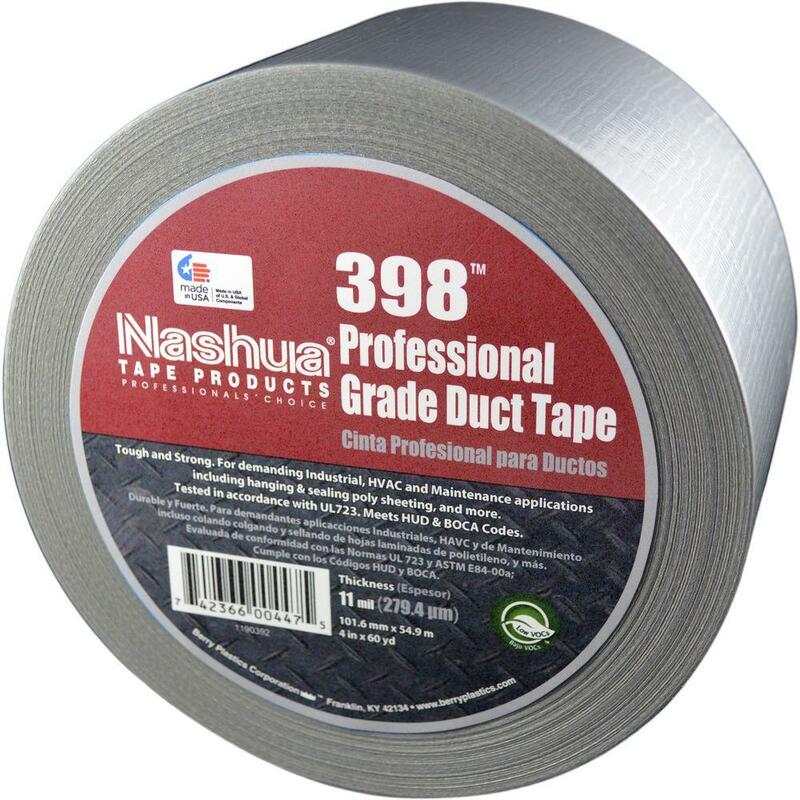 Ideal for light to medium duty carton sealing or bundling applications. 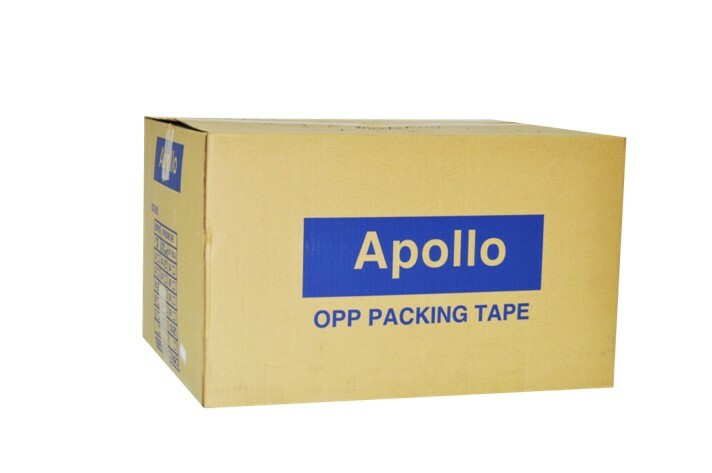 Storage- Store under normal ambient conditions and 50% R.H. in the original carton. 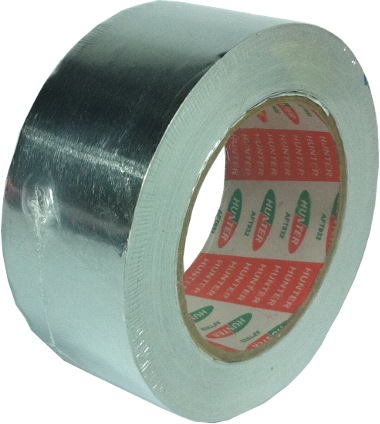 To keep away from direct sunlight. 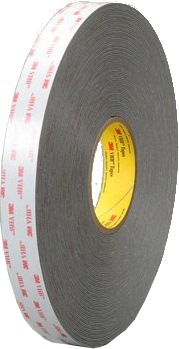 Shelf Life- Use this product within one year from the date of shipment.